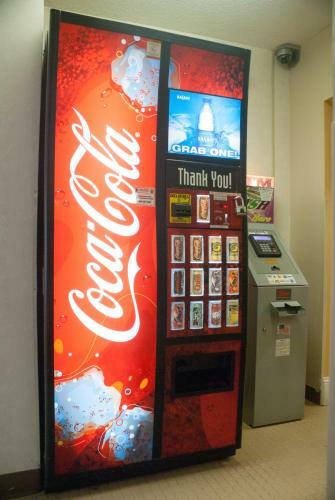 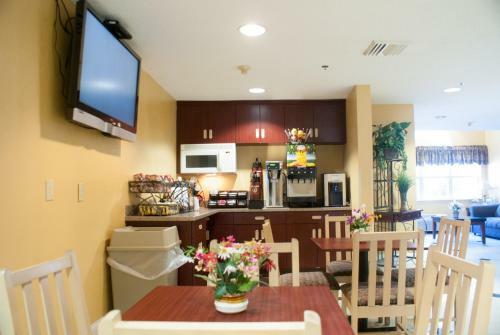 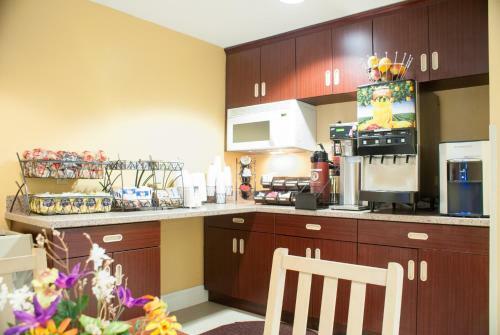 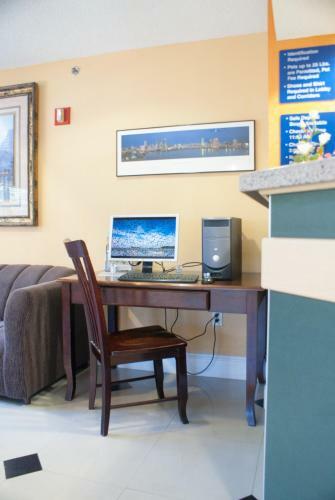 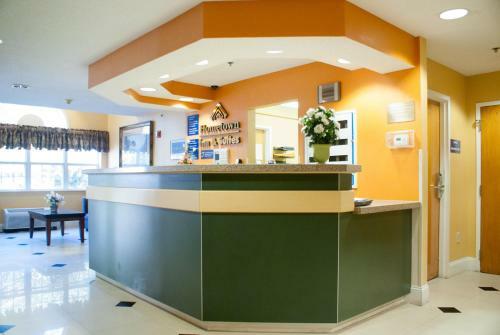 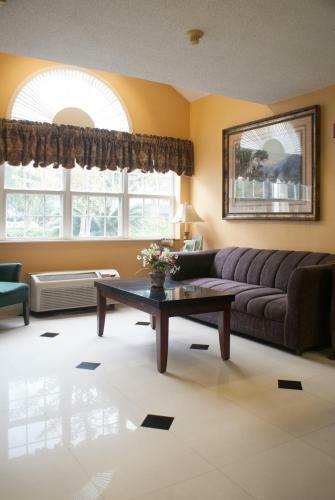 A complimentary continental breakfast make this hotel a great value for your stay in Jacksonville. 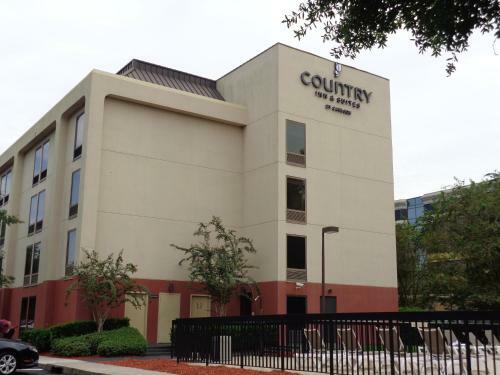 The Microtel Inn and Suites Jacksonville - Butler Blvd./Southpoint includes 97 rooms on three floors some of which are designated non-smoking. 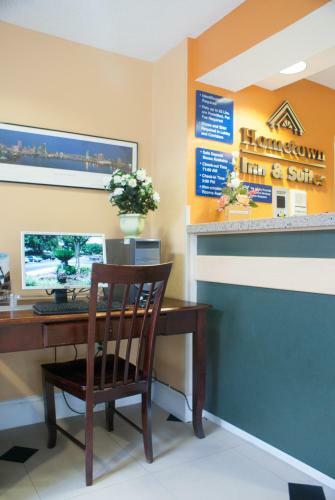 Guests have access to free local and long distance calls. 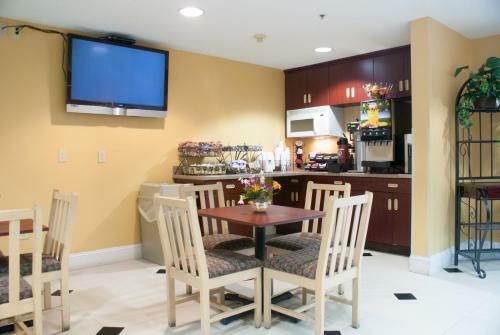 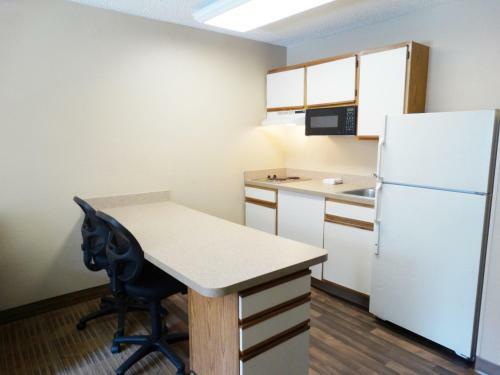 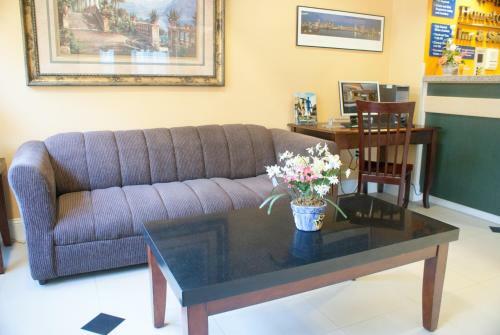 Other amenities include hairdryers irons and ironing boards cable TVs and upgraded bedding with a pillowtop mattress. 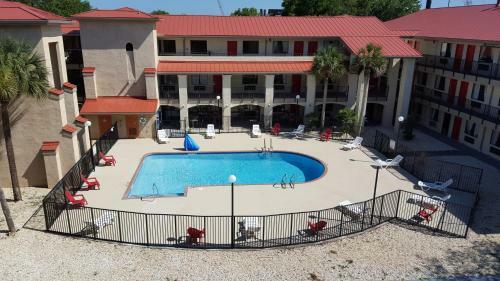 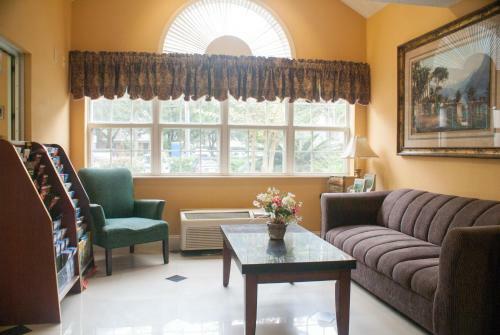 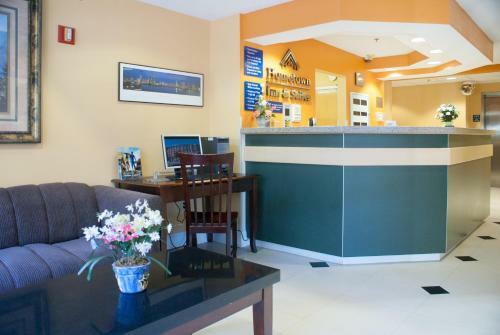 One block west from the I-95 exit the Microtel Inn and Suites is 20 miles south of Jacksonville International Airport and six miles south of downtown in the Southpoint/Deerwood business district of Jacksonville within walking distance to many restaurants. 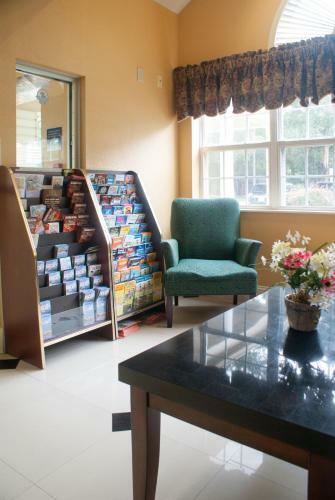 Jacksonville Beach and Adventure Landing Jacksonville are 23 miles from the hotel.